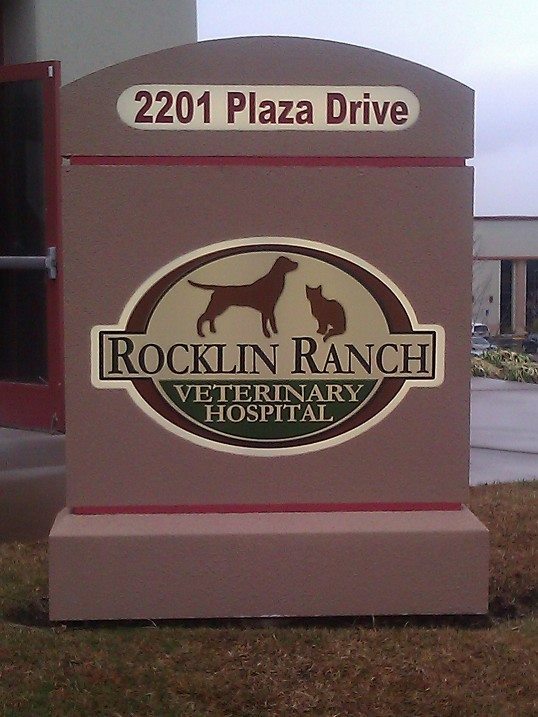 While we’ve done our best to expand our services to meet your pet’s veterinary care needs, some things at Rocklin Ranch Veterinary Hospital haven’t changed. Your pet will still be treated by our great team of vets and staff, who work to their fullest to uphold the highest quality of care. 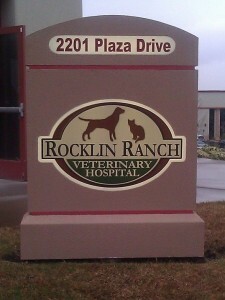 We are still AAHA certified, and work tirelessly to uphold the standards of care set forth by that certification. And, as always, we will remain up-to-date on the veterinary techniques your pet needs, while emphasizing your cat’s or dog’s wellness care. All of this without sacrificing the personal service you and your pet deserve. And please, don’t wait to stop in and say hello. Even if your pet’s next wellness exam is a few months off, you’re welcome to stop in and explore the sights (and smells) of our new home. Next: Does My Pet Have Fleas?